Your hunt for Central Michigan off campus housing ends at The Village at Bluegrass! Our community provides some of the largest 2, 3 and 4 bedroom apartments in Mt. Pleasant, Michigan at The Village at Bluegrass. Click here to view our floor plans and pricing. Ideal for students (and their pets! ), these apartments have fully-furnished rooms, private bathrooms for each roommate, and full-size washer/dryers in each unit. 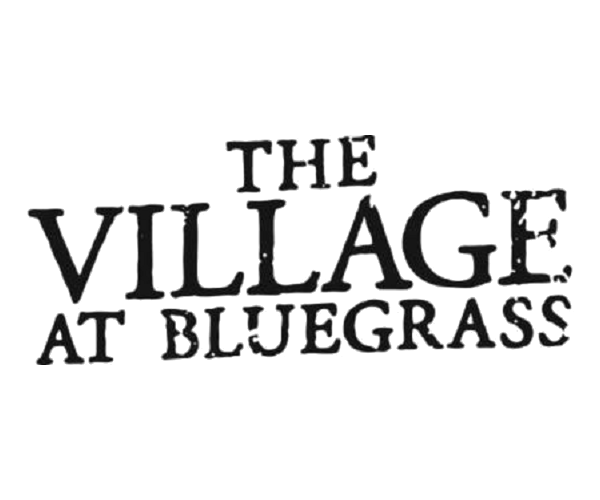 Want to live at The Village at Bluegrass but don’t have roommates? No problem! We offer a roommate matching service which will place you with compatible roommates. Additionally, our weekly resident events provide the perfect chance to mix and mingle with your neighbors. Click here to view our full list of community and in-home amenities. That’s just a glimpse of what The Village at Bluegrass has to offer. Find your next home away from home - contact us to learn more about our Central Michigan off campus housing!